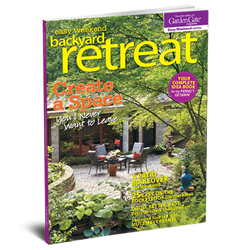 Get inspired by this garden’s hardscaping features and find out how you can play up the focal points in your yard. 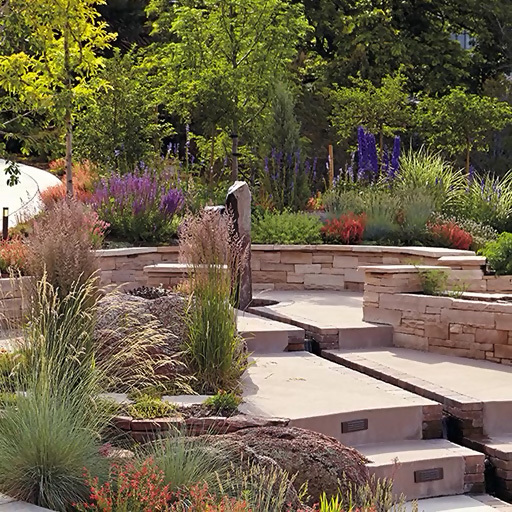 A combination of native plants and all-natural materials creates a beautiful look in this Colorado garden. 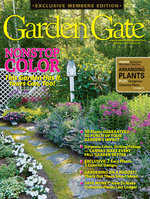 Find out how you can accentuate certain features of your own yard’s hardscaping. Get inspired by more gorgeous spaces! 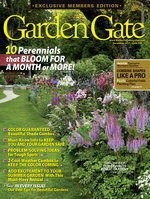 This book, from the editors of Garden Gate, features advice to transform any part of your yard into a relaxing retreat. Purchase your copy now. Japanese maples are so varied in size, habit and leaf color, they can go almost anywhere in the garden! Try a few of these ideas! 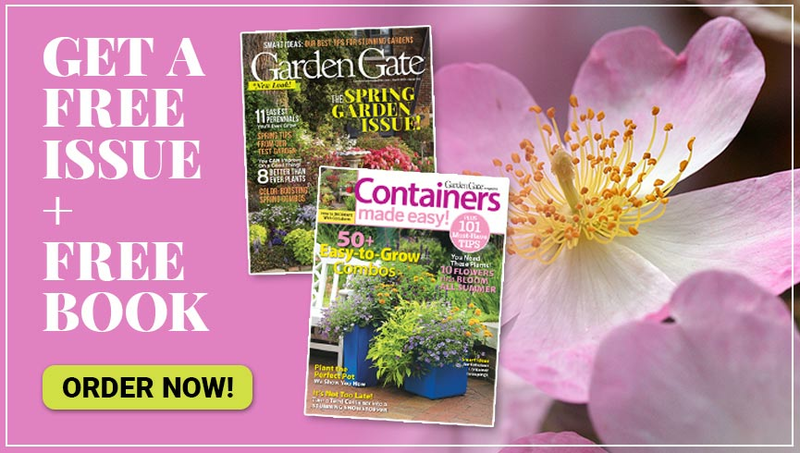 Here’s an easy way to safely store seeds for next year.